According to a report from the Associated Press, Microsoft, Turn 10 and Universal Pictures have teamed up to bring a stand-alone Fast & Furious game to Xbox 360 and Xbox One. The game is built in the Forza Horizon 2 engine but does not require players to own the Forza Horizon 2 game in order to play. “Forza Horizon 2 Presents Fast & Furious” is set to release on March 27 for both consoles and will remain free until April 10. Starting April 11, the expansion will cost $10. 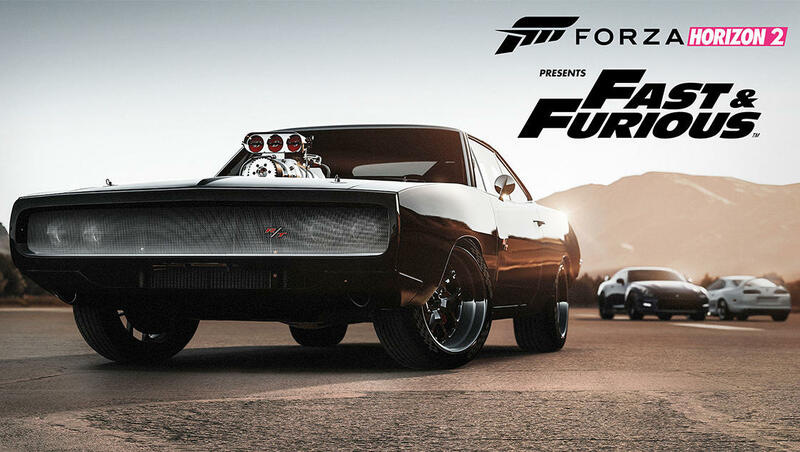 GameSpot points out that the game will include several classic vehicles from the series as well as challenges that will be posed to the player by rapper, actor and series cast member Ludacris. “The game will include such ‘Furious 7’ rides as a 1998 Toyota Supra, 1970 Plymouth Road Runner, 2012 Nissan GT-R, 1970 Plymouth Cuda, 2013 Jeep Wrangler, 2014 Maserati Ghibli S and 2015 Dodge Charger,” said the article by the Associated Press. The game will be based on events set before the first movie and players will be tasked with collecting cars in France for mechanic Tej Parker, played by Ludacris in the movies.